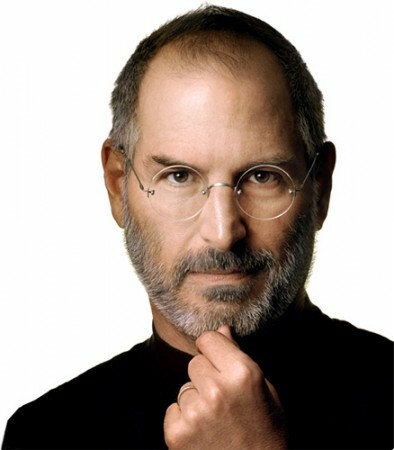 Apple has announced that Steve Jobs has resigned as CEO. Tim Cook, Apple’s COO, will be Apple’s CEO. Steve will remain involved with Apple as chairman of the board. I have always said if there ever came a day when I could no longer meet my duties and expectations as Appleâ€™s CEO, I would be the first to let you know. Unfortunately, that day has come. I believe Appleâ€™s brightest and most innovative days are ahead of it. And I look forward to watching and contributing to its success in a new role. CUPERTINO, Californiaâ€”August 24, 2011â€”Appleâ€™s Board of Directors today announced that Steve Jobs has resigned as Chief Executive Officer, and the Board has named Tim Cook, previously Appleâ€™s Chief Operating Officer, as the companyâ€™s new CEO. Jobs has been elected Chairman of the Board and Cook will join the Board, effective immediately. As COO, Cook was previously responsible for all of the companyâ€™s worldwide sales and operations, including end-to-end management of Appleâ€™s supply chain, sales activities, and service and support in all markets and countries. He also headed Appleâ€™s Macintosh division and played a key role in the continued development of strategic reseller and supplier relationships, ensuring flexibility in response to an increasingly demanding marketplace.